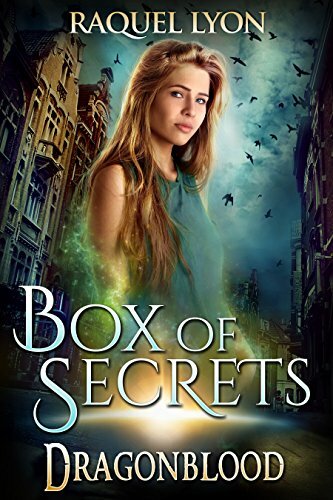 Six months after her father’s disappearance, Piper receives a mysterious box, and a strange boy starts to follow her. A hidden letter leads her to new friends who want to help. But to get answers, Piper must accept that the supernatural world exists and everyone has secrets, even her father.